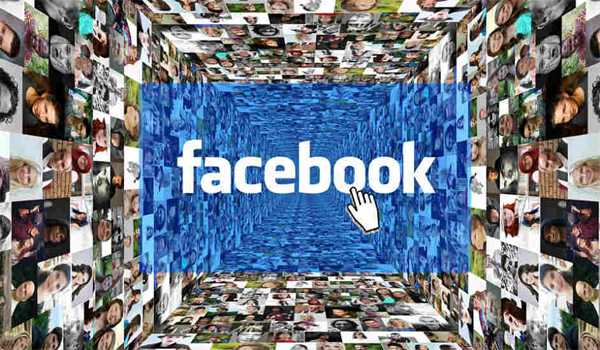 Facebook has expanded its 'Find Wi-Fi' feature globally on both iOS and Android devices for its two billion users. "Today we’re beginning to roll out Find Wi-Fi everywhere in the world on iPhone and Android. We launched Find Wi-Fi in a handful of countries last year and found it’s not only helpful for people who are traveling or on-the-go, but especially useful in areas where cellular data is scarce," Alex Himel, Engineering Director at Facebook, wrote in a blog post late Friday. "Find Wi-Fi helps you locate available Wi-Fi hot spots nearby that businesses have shared with Facebook from their Page. So wherever you are, you can easily map the closest connections when your data connection is weak," the post added. Once in the Find Wi-Fi tab, you may need to turn Wi-Fi on, if it isn't on already. Businesses need to 'claim' their Wi-Fi network and associate it with their Facebook page for the Wi-Fi network to become available to users via the Find Wi-Fi feature.